The DRT 25 Tweeter is Unique. 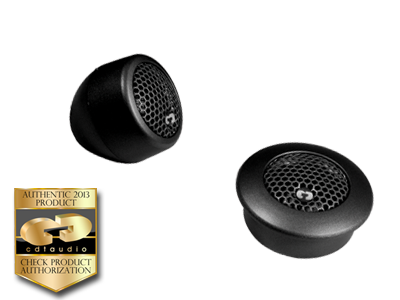 DRT-25 provides a tweeter that is sweet sounding, yet powerful in a small, unobtrusive package. Including flat and angled surface and flush mounts. Flush cup OD: 2 6/16"